Very, very angry right now. Location : In your closet, waiting for you to open it. Btw, how is this shameful?? 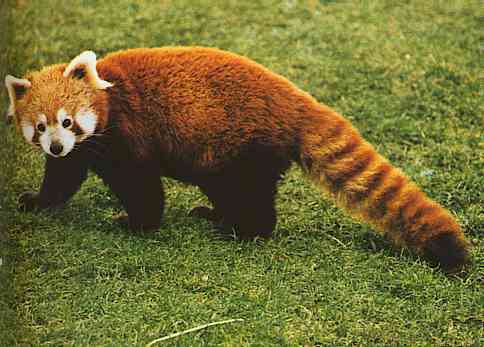 Hey, red pandas are awesome. Sorry if you don't like them, but they are awesome. They don't look like those huge bears you're thinking about. More like a fox. I do like them ): DIDN'T YOU READ ME (:<3! Didn't know Cruze for TOO long. Just met him when SummerStory was dying. He was afk in the FM for like..who knows... We got free name changes as long as they had curse-words in them. Lol. I got banned when that happened. And megamoose, change your avatar. Don't steal Charles's concept of being obsessed with red pandas.